Market research helps determine how your brand performs with your customers. This data provides valuable insights that can define your brand strategy. Your research should form the basis of your overall brand strategy. For example, to answer questions like: Where should you advertise for maximum effect? 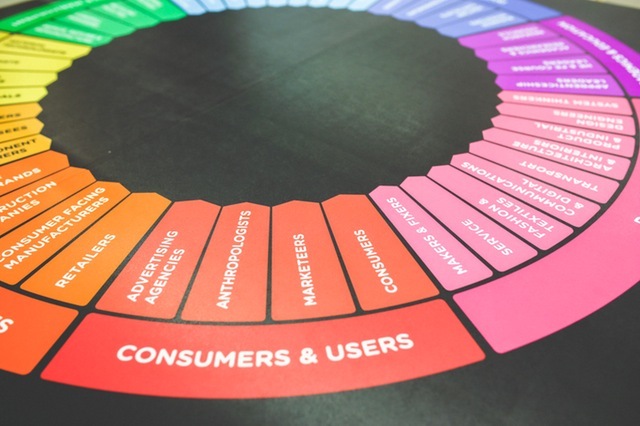 How do you know if your strategy will differentiate your brand and connect with your target audience? How do you optimize ad copy? These answers can be found with the right research.